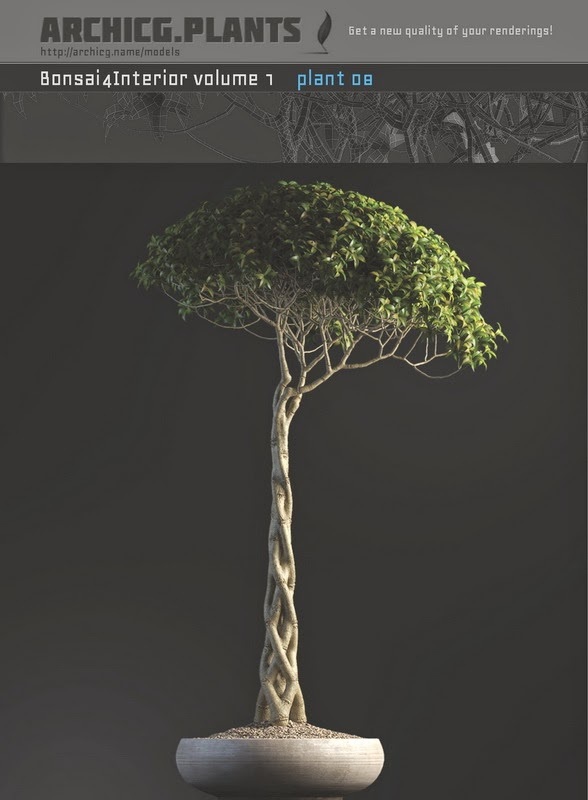 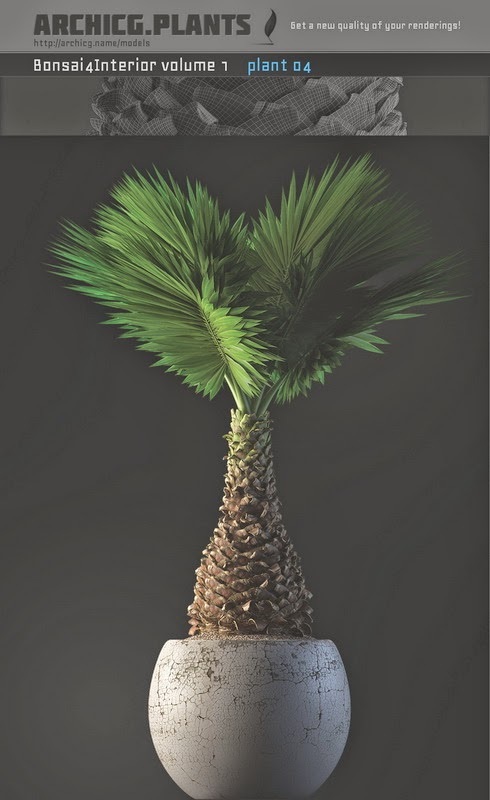 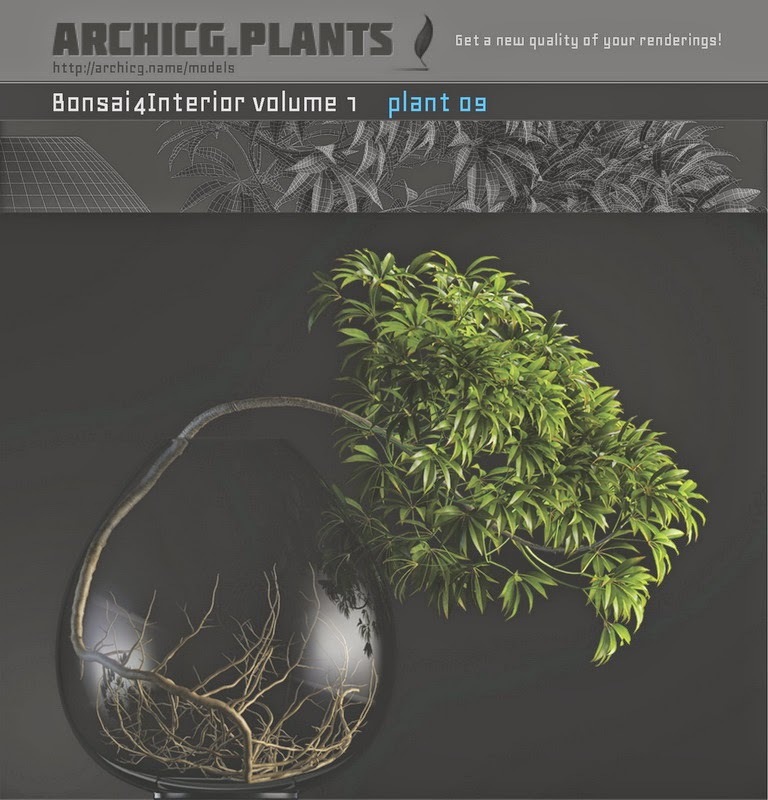 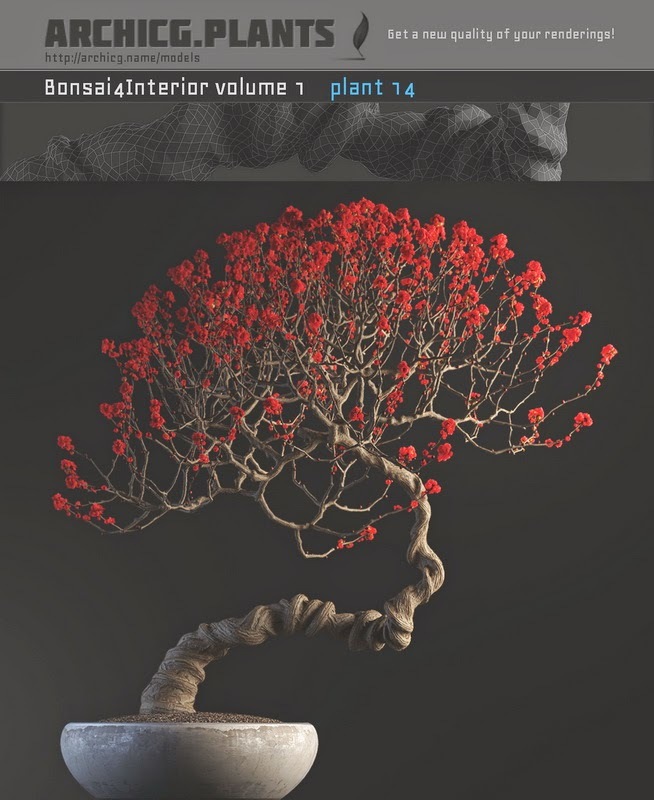 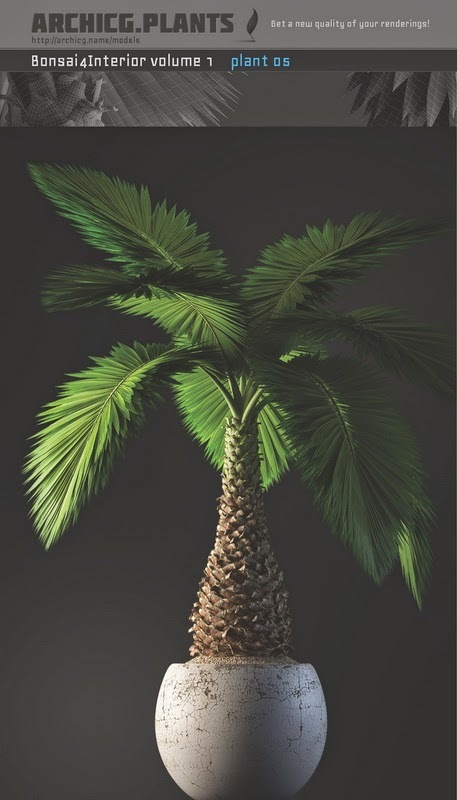 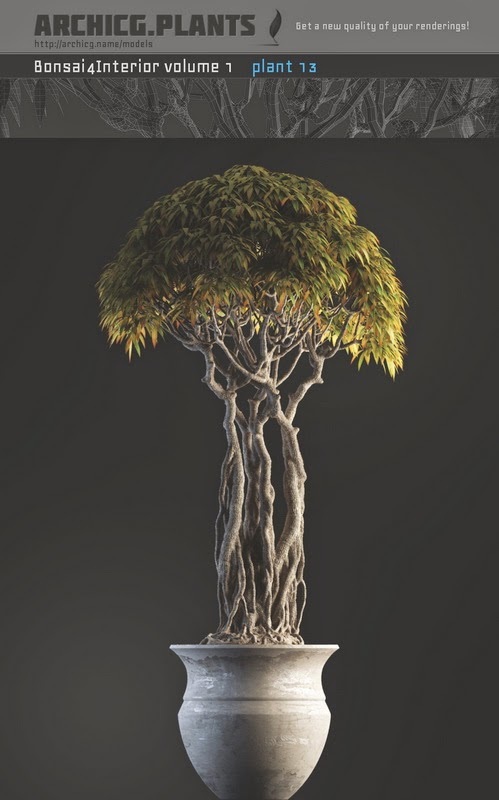 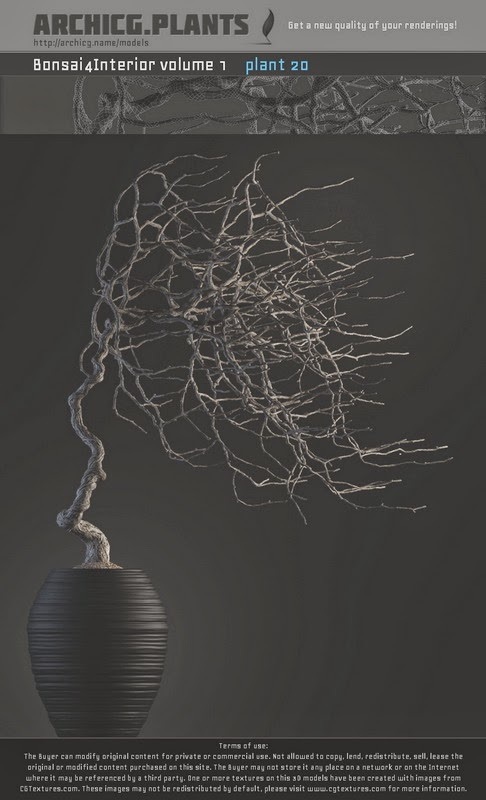 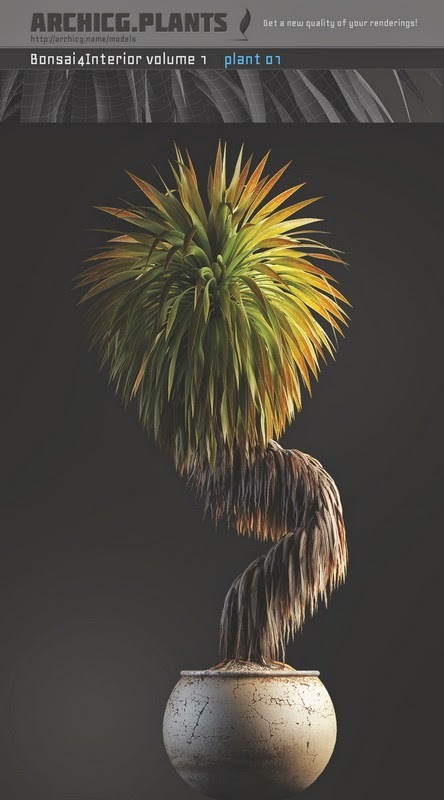 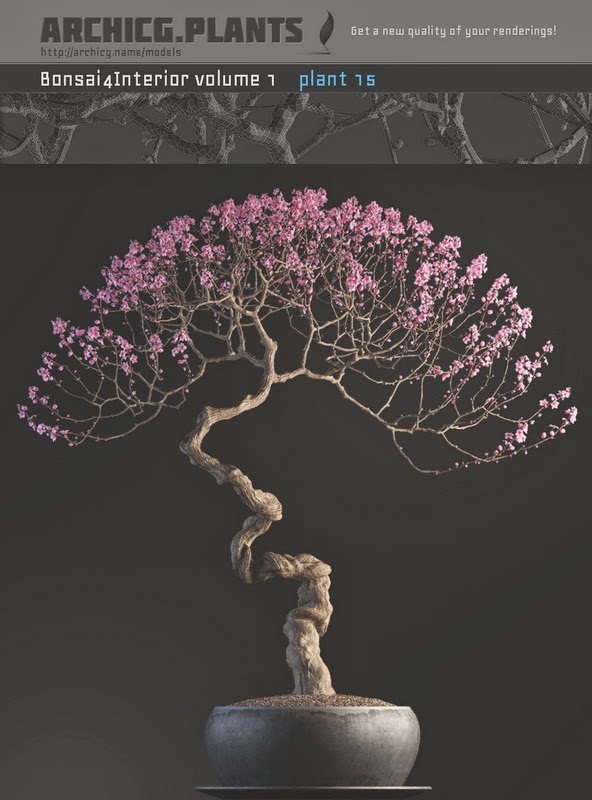 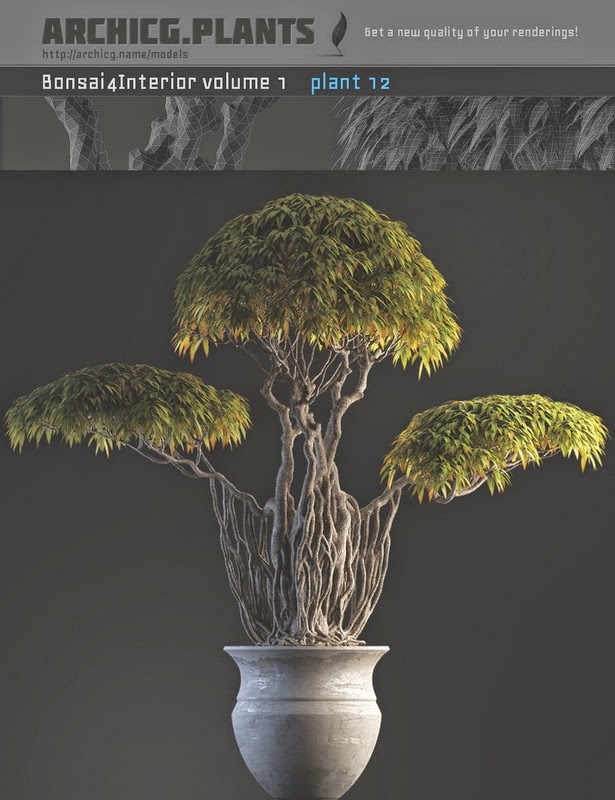 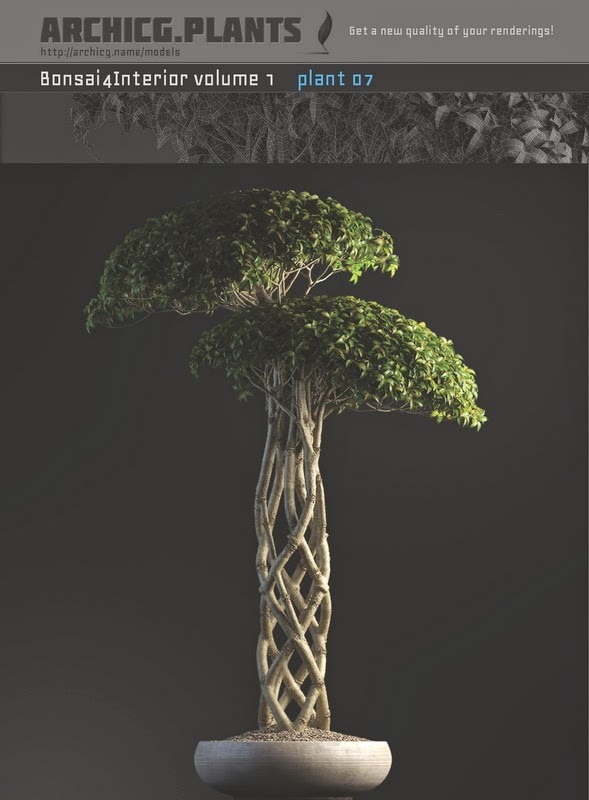 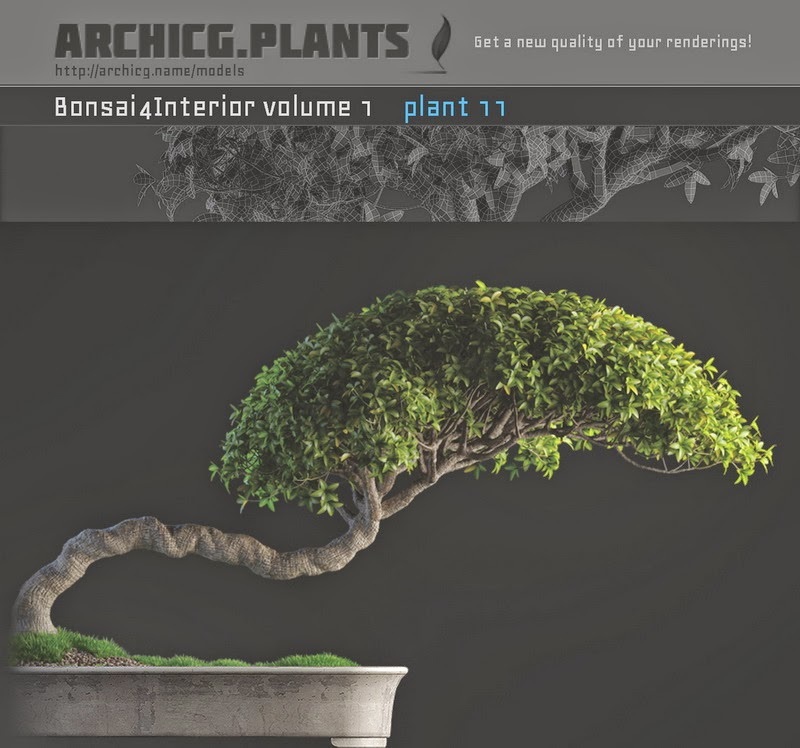 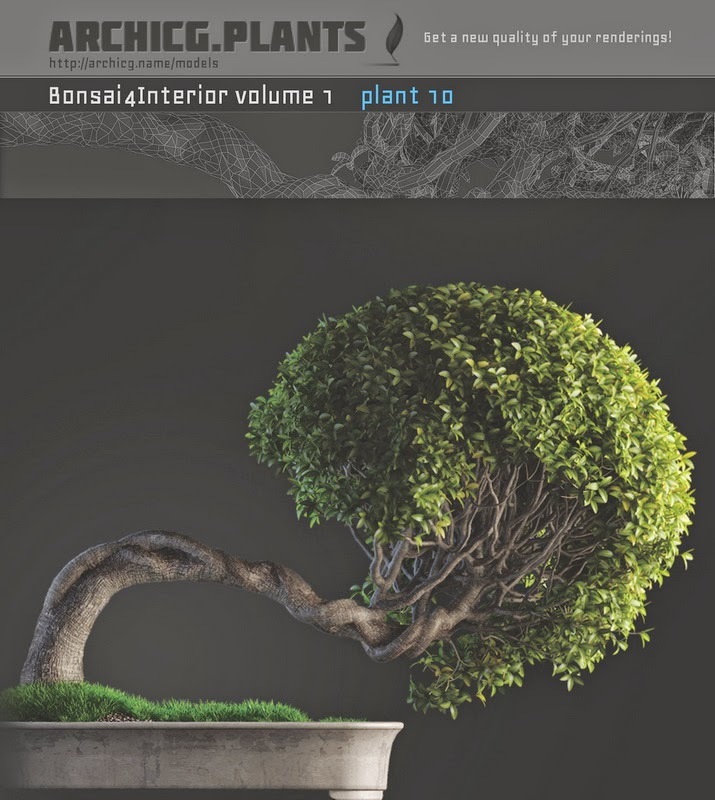 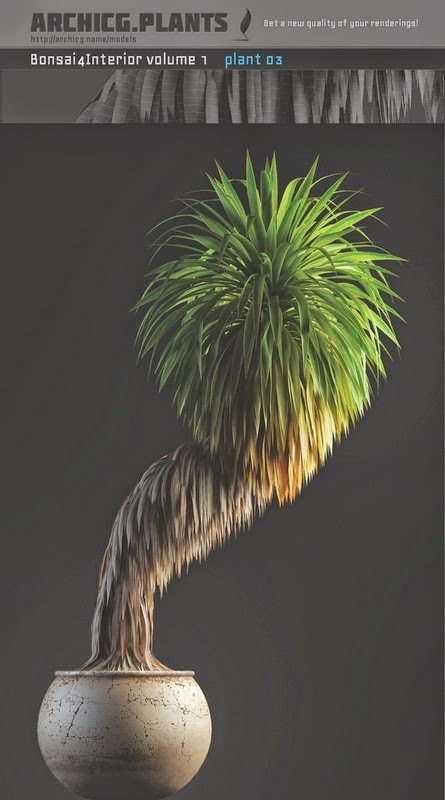 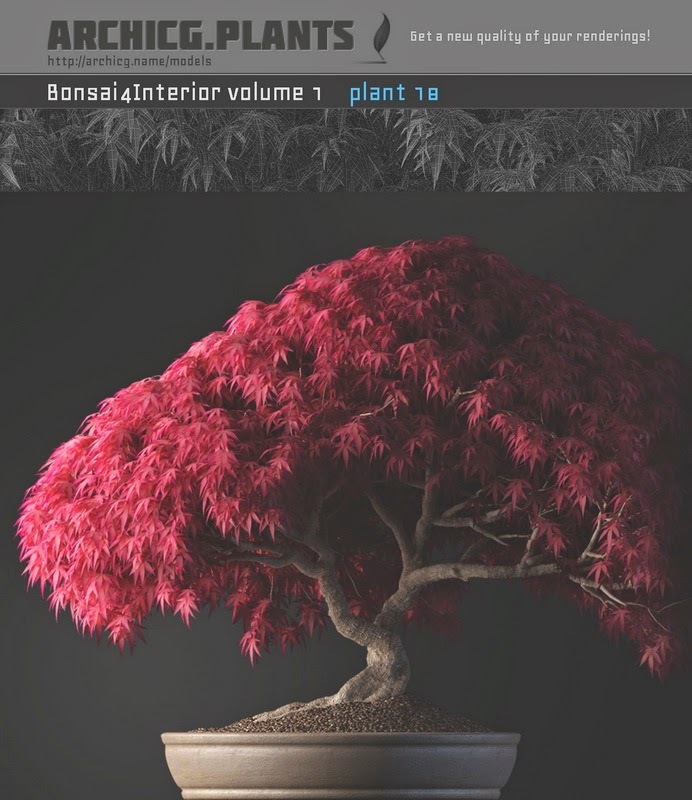 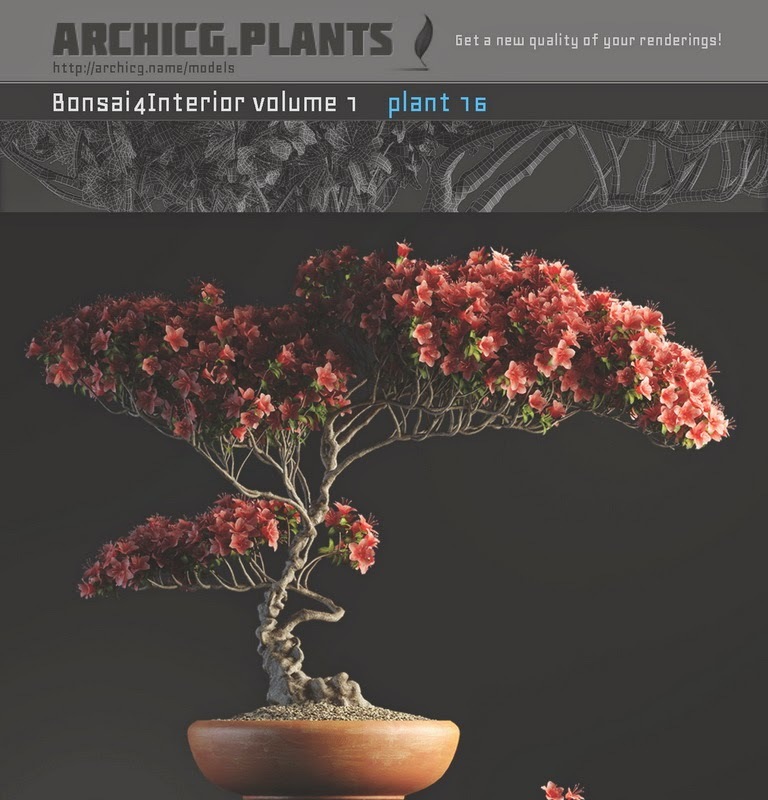 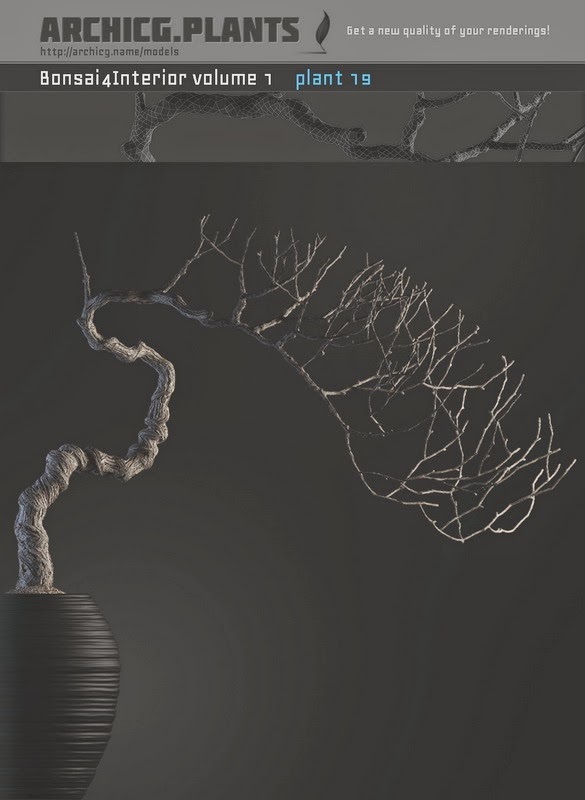 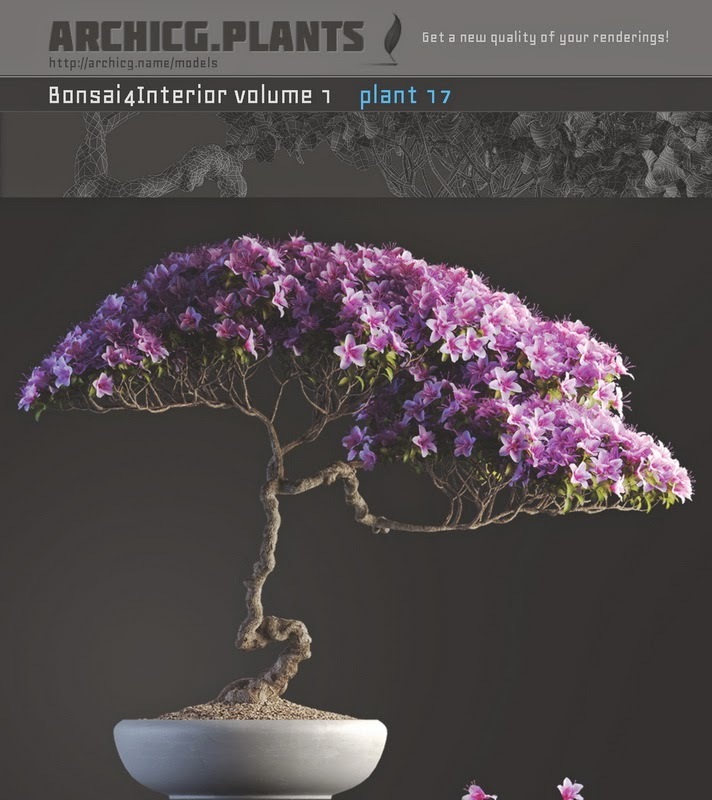 Containing 20 highly detailed models of plants for interior visualization. 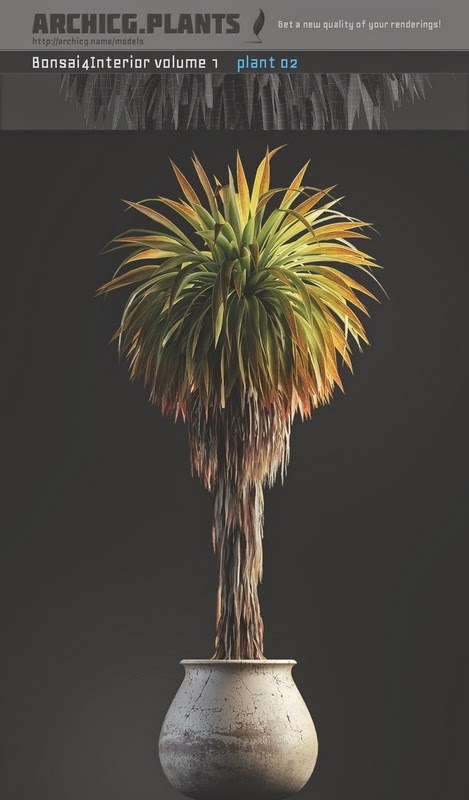 Fully textured, includes Vray shaders. 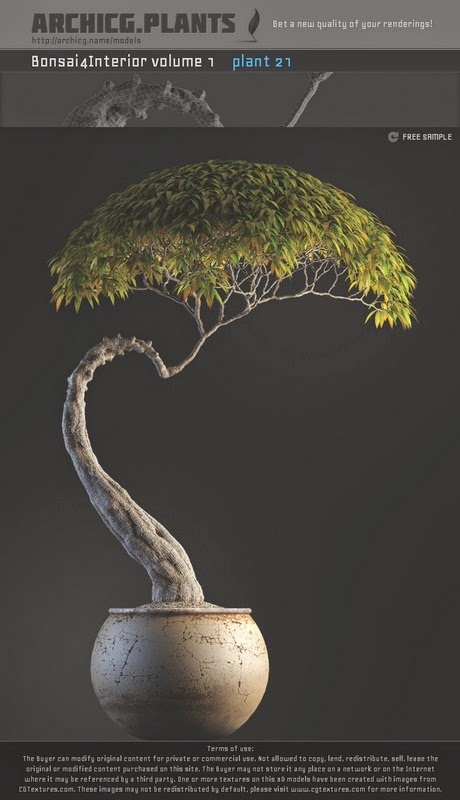 Perfect for reviving your scenes.